Content marketers don't just write, they write with purpose. 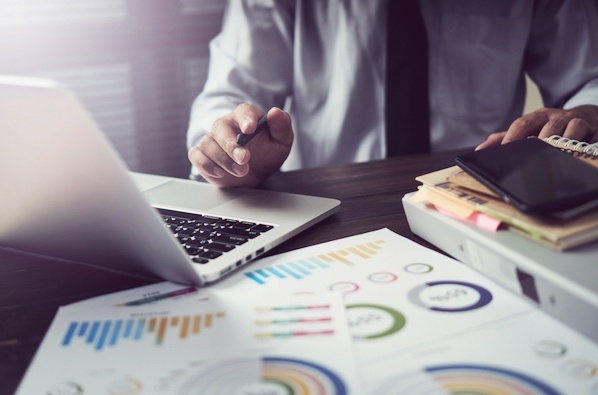 While it may seem like a small distinction, it can mean the difference between wasting time and investing time in creating content that will deliver rankings, leads, and sales long after it's published. In fact, research reveals that B2B companies who blog receive 67% more leads than those who don't. But they aren't just blogging about anything. They're blogging about the topics that matter to their audience -- topics that their audience already searches for. How do they inform their strategies? Data. To help you figure out how to use data to inform your own content ideation process, I've come up with a plan. Below I've detailed step-by-step instructions for conducting keyword research, selecting the right content format, and coming up with more strategic content topics and ideas. A lot of people make the mistake of simply blogging and hoping for results, but the first thing you need to understand is how keywords define your audience. Brand phrases. Brand terms go here. You should include your brand name, product names, or any trademarks associated with your brand. Product (or service) phrases. The main terms people would use to find your product or service. Buyer-intent keywords. The keywords that convert for your business. These phrases might include terms like “buy," “compare," or “best." Related keywords. Phrases that are closely related to your niche and have good search volume. The majority of your link building and content efforts should be focused on buyer-intent keywords and keywords closely related to your product or service. What keywords would people use to find your products or services? As you think of this question start jotting down keywords you would use. Afterwards, add these keywords to a spreadsheet. You'll add more information to this spreadsheet later. Step #1: Use suggested searches to uncover more keyword ideas. Once you figure out your main keywords, type each one into Google and look at the suggestions at the bottom of the page. These suggestions are based on actual searches people are typing into Google. Step #2: Look at the titles that come up on the 1st page of Google. The next step is looking at the search results for your main keywords. Be sure to make note of the titles and meta description language you see on the first page. Step #3: Steal phrases from Google AdWords. Pay special attention to the ads higher up on the page. Google grades every ad with a Quality Score. This score is a mix of relevancy, bid amount, and ad performance. In other words, the ads that get the most clicks show higher on the page. Add any new keyword phrases you see to your spreadsheet. These phrases already have proven clickthrough rates, so you may want to consider incorporating them into your strategy. Step #4: Use Soovle and Übersuggest to get keyword ideas. There are a couple free tools you can use to get keyword suggestions to help you expand your list (which you’ll refine later). 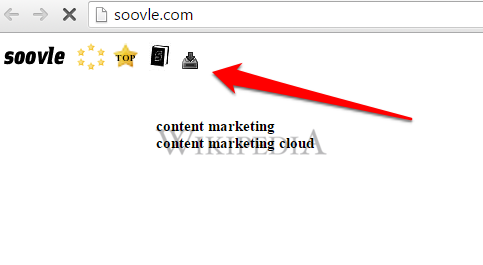 Soovle pulls keyword ideas from Google, Bing, Yahoo, Answers.com, Amazon, and Wikipedia. 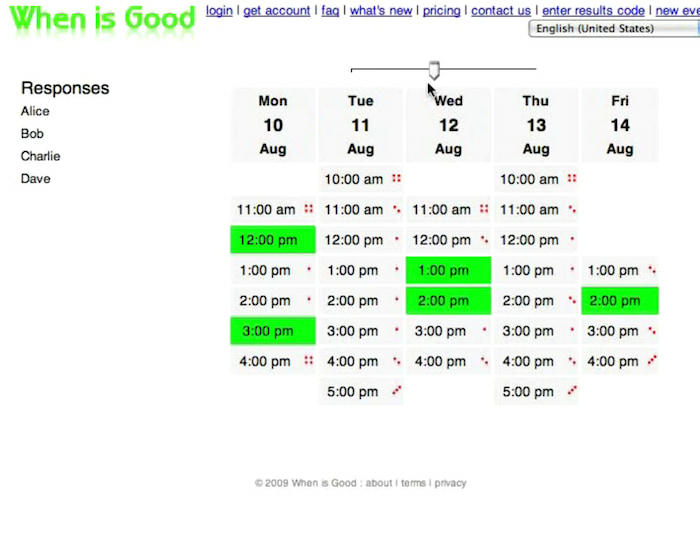 All you need to do is type in your main keyword and let the results appear. You can download the keyword ideas by clicking on the icon in the top, left corner. After you enter your keyword, click Select all keywords. Next, scroll down the page and click Get on the right of the page. Add the suggestions from Soolve and Übersuggest to your list and move on to the next step. 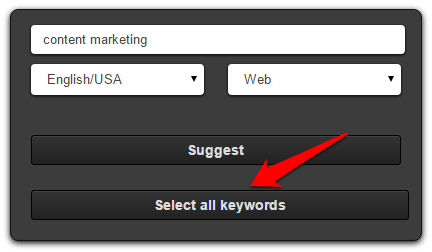 Step #5: Use a keyword tool to find search volume. If you're a HubSpot customer, you can use the Content Strategy tool to find month search volume for keywords. To access the Content Strategy tool, click on Content > Strategy. Once you add a keyword, be sure to log the search volume in your spreadsheet. If you're not a HubSpot customer, you can check out Keyword Planner to uncover this information. To do so, select the Get search volume data and trends option. 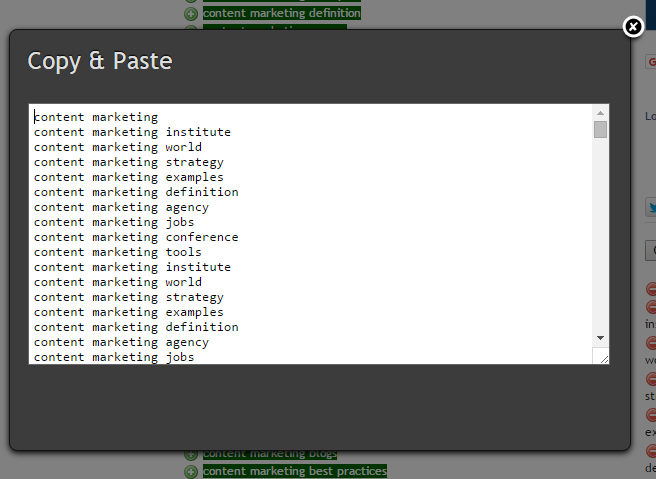 Then, paste your keyword list into the field below and click Get search volume. By now you should have a mix of keywords that range from buyer-intent keywords to terms closely related to what you offer. 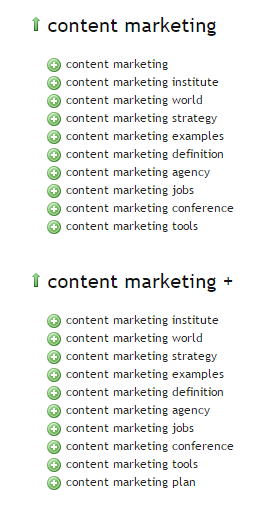 The next step will be coming up with content ideas matched to each keyword. Wouldn’t it be helpful to already know the type of content that resonates with your audience? What this information allows you to do is reverse engineer what’s popular and use that information to define your strategy. How you conduct this research is determined by the type of BuzzSumo account you have. While you can distill a lot more information with a paid account, it's possible to uncover valuable insights with the free version too. 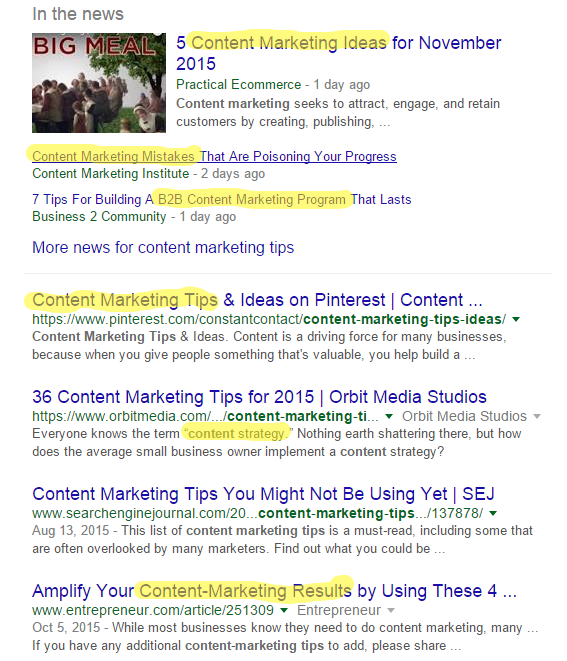 First, under the Content Research tab click on Content Analysis and enter your most important keyword. Once the results come up you’ll see a treasure trove of data. Repeat the process for a handful of keywords that get the most search traffic. You'll want to be sure to add any new keywords you see to your list and take notes along the way. What type of blog post performs the best for my audience? 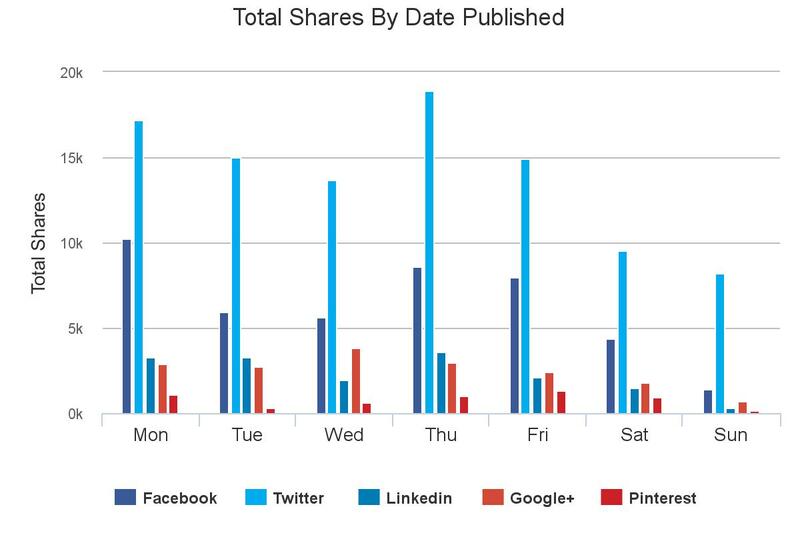 What day of the week should I publish my blog post? 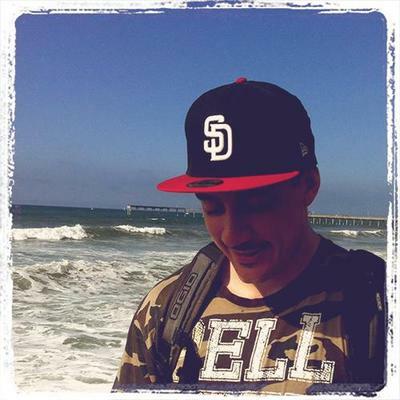 What social networks should I focus on the most? Asking these questions when using the tool will help you uncover a ton of useful insight to incorporate into your content marketing plan. 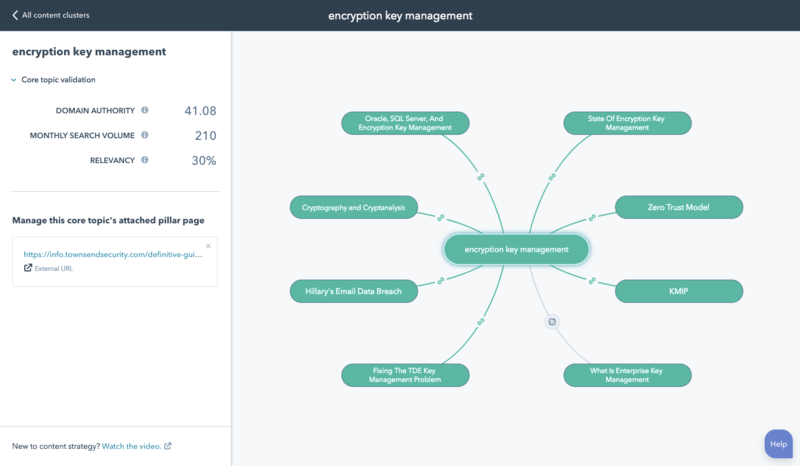 While the functionality of BuzzSumo's free version is not as robust, it's still very possible to uncover some valuable information by conducting a similar search. Although, the process requires more manual work. To uncover format insights, click Most Shared under the Content Research tab and insert a keyword. Then, using the filtering criteria on the left-hand side, adjust the content type to focus on one specific format, such as infographics. 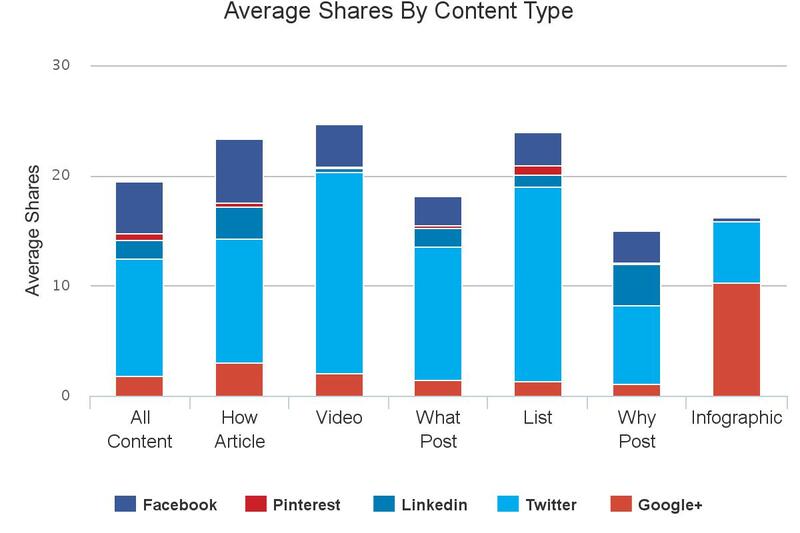 Analyze and make note of the social share numbers on the right. You'll want to consider both total shares and individual platform shares. Repeat this process for several different content types. 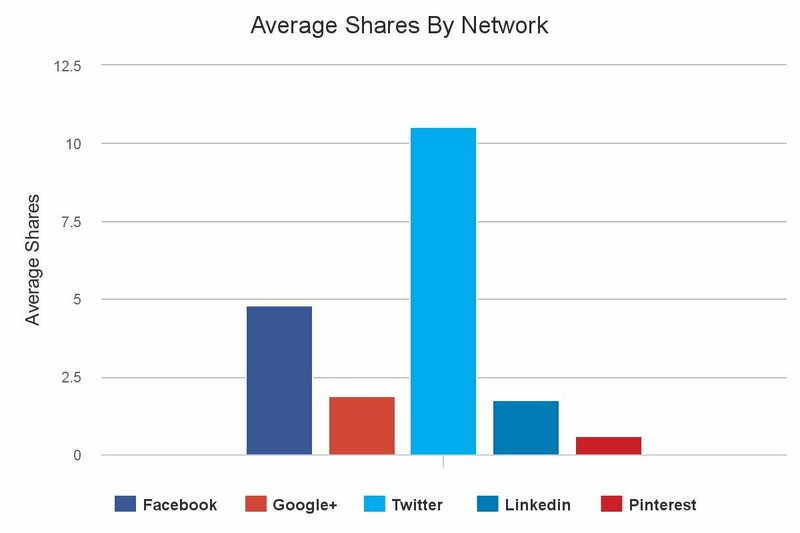 Then, compare the results to see which formats are earning the most shares. You may find that infographics gain a lot of social attention, while interviews receive very little. Use this information to inform your strategy when selecting a content format. One of the most difficult aspects of creating content is coming up with ideas and making sure you stay on topic. Now remember that spreadsheet you recorded your keywords and search volume in? It's time to build that out a little. You'll want to add three columns: title, sources, and notes. Then, follow the steps below to fill them in. Step #1: Analyze content ranking on the 1st page. The first step is understanding the competition. To do so, all you need to do is enter your keyword in Google and look at the results on the first page. What titles or meta descriptions catch your eye? What type of content is ranking? Are there any gaps that you can fill? 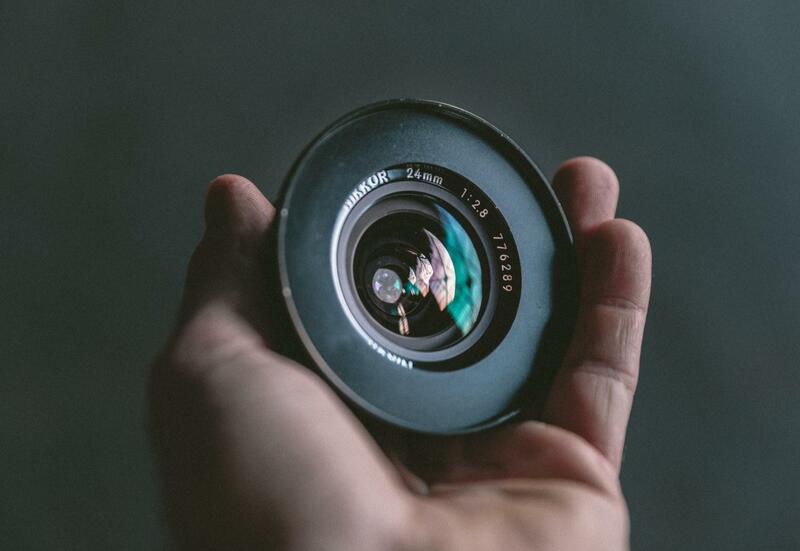 Start thinking about what you can create to add more value or cover the topic from a different angle -- you should be able to pull ideas from what you see. One method that works no matter what industry you are in is Brian Dean’s Skyscraper Technique -- you simply outdo your opponent by improving on what they have already done. To see an example of this technique in action, check out this blog post. Step #2: Search Quora, Reddit, and forums for more ideas. Online communities like Quora and Reddit are good places to source information from. You’ll often times find people asking questions about your industry or niche. To leverage that, simply create content around these discussions. 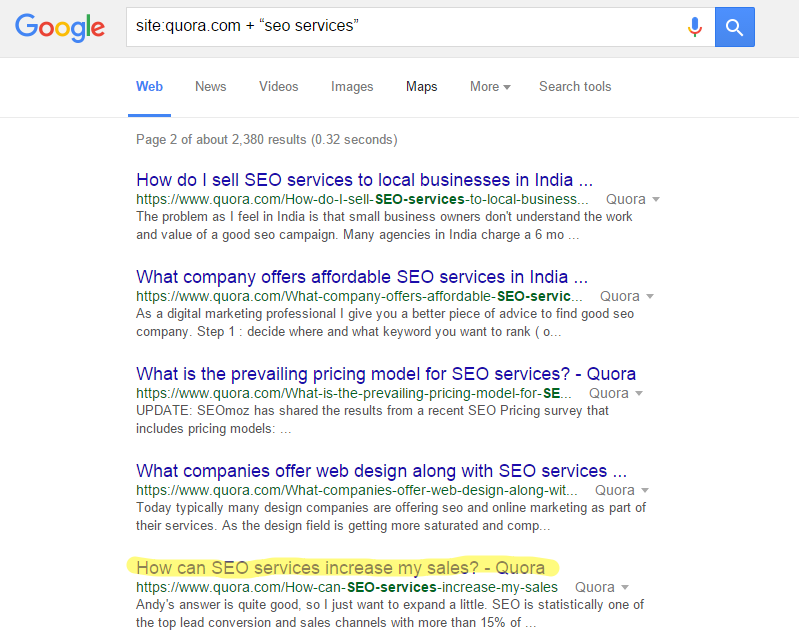 For example, say I want to see what questions people are asking about SEO services on Quora. All I need to do is use this search query (site:quora.com + “seo services”) and look at the results. Then, it’s just a matter of creating content around those search queries like I’ve done here. Step #3: Use BuzzSumo to see what has already worked. 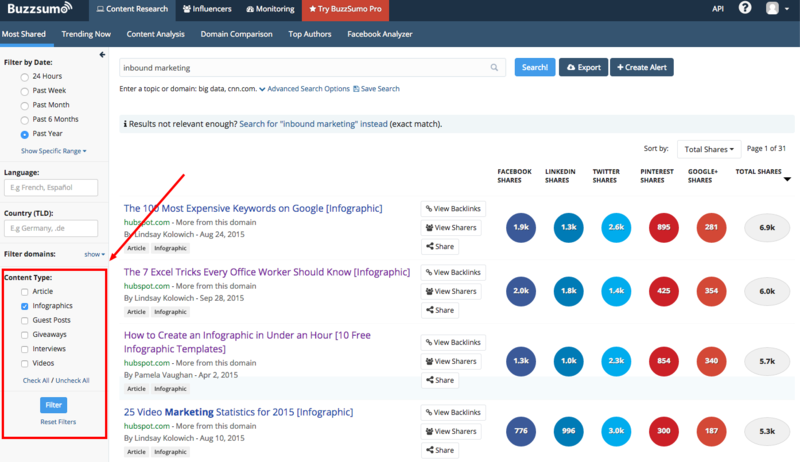 As I mentioned above, BuzzSumo is a great tool for discovering content insights. To help facilitate blog ideas, open up BuzzSumo again, go to the Content Research tab, and then click on Most Shared. Enter your keyword and you will see a list of posts, sorted by social shares. You can analyze these posts and use them to get post ideas. Step #4: Use headline analyzer to test your headline. 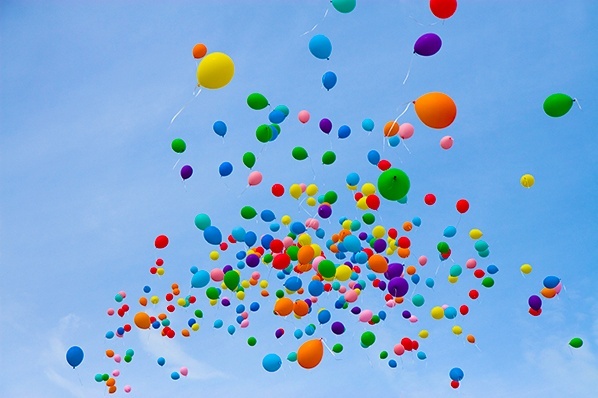 Headlines with strong emotional sentiment help increase click-through rates and shareability. Powerful language -- language that conveys emotion -- makes people want to read and share your content. CoSchedule’s Headline Analyzer benchmarks your headline against millions of data points to give you an idea of how well it will perform on social media. If you’ve followed this guide to the end, you now have a spreadsheet full of blog titles on topics closely tied to your most important keywords. You can prioritize what to write first by targeting buyer intent keywords and then moving to keywords with the largest search volume. Now, all you need to do is start writing. How does your company use data to inform the content creation process? Share your tips in the comments section below.